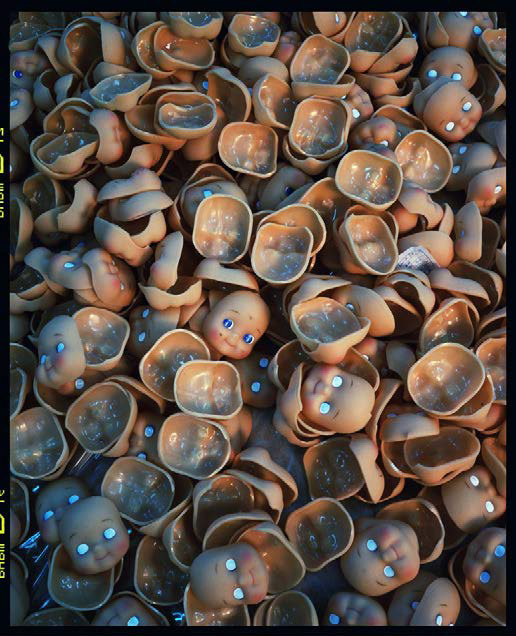 From this issue: Duplication, Image 5 , 2003 by Xing Danwen. Red Peonies is the first English translation of The Woman Liu and The Woman Yang—two novellas by Chinese writer Zhang Yihe. In 1970, when she was 28, Zhang was convicted of being a counter-revolutionary and sentenced to two decades in a remote prison labor camp. With empathy and grace, Zhang tells the stories of Liu Yueying and Yang Fenfang, two women she met at the camp. Zhang Yihe’s novellas were immediately censored in China when they first appeared but became widely popular in unexpurgated editions in Hong Kong. Now 74, she has become known as an outspoken advocate of free expression. 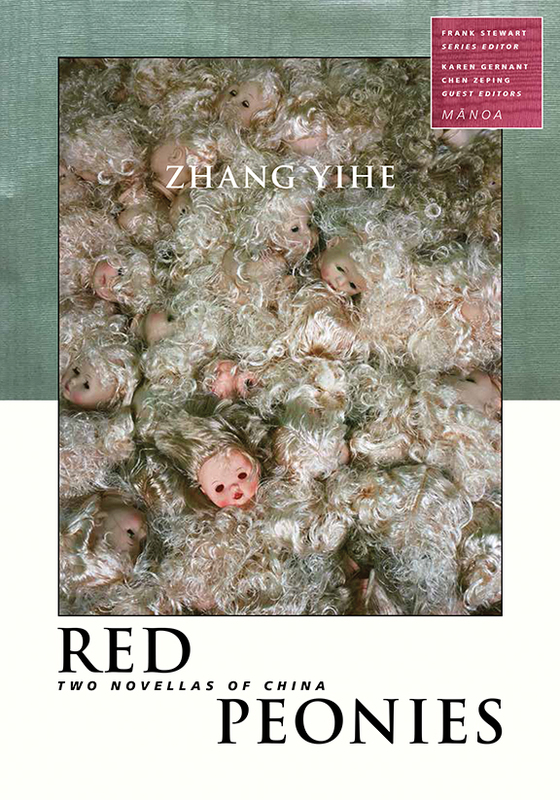 Red Peonies is translated by Karen Gernant and Chen Zeping and features the art of Xing Danwen, a photographer and installation artist based in Beijing. MĀNOA is edited by Frank Stewart and Pat Matsueda. Purchase Red Peonies as a book from UH Press or subscribe to MĀNOA: A Pacific Journal of International Writing starting with Volume 28, Issue 2 (Red Peonies). Browse full-text of Red Peonies online at Project MUSE. This entry was posted in Manoa and tagged china, chinese, Chinese Literature, English, Fiction, Novella, Translation, University of Hawai'i at Mānoa. Bookmark the permalink.